Visitors to Liverpool ONE will be transported back millions of years – via the latest technology – when a futuristic dinosaur hunt launches this Spring. 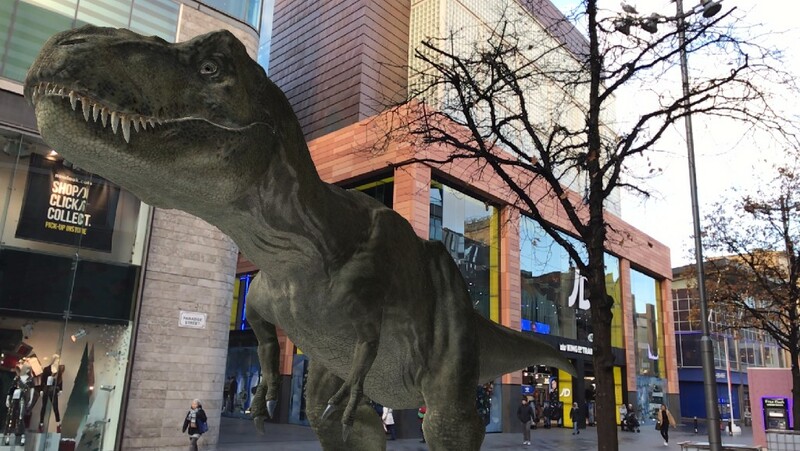 Everyone who comes to the retail destination will have the chance to chase Raptors, follow Apatasauruses and, of course, hide from the mighty T.Rex, as part of a new Dinosaurs Unleashed augmented reality app – a first for the city. Liverpool ONE has teamed up with a crack team of dinosaur educationalists to provide all the prehistoric know-how any would-be palaeontologist needs. Teach Rex work with schoolchildren across the country bringing the pre-historic era to life in the classroom. 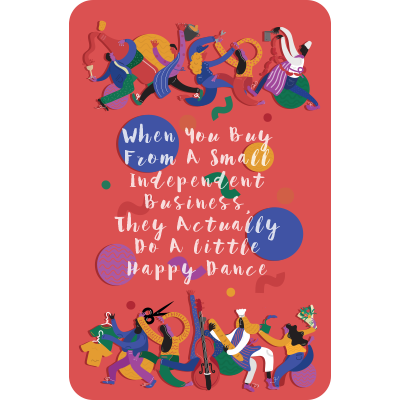 National Museums Liverpool is also working with Liverpool ONE and has welcomed children to its Dinosaur Gallery at the World Museum in William Brown Street since 1987. The interactive experience, which launches on 29 March, will run until June. Visitors will be able to download the app and collect points as they hatch dinosaurs from giant eggs within Liverpool ONE via a range of augmented reality features. Participants will even be able to play with their dinosaurs at home – and are encouraged to keep their pre-historic friends well fed and well exercised.